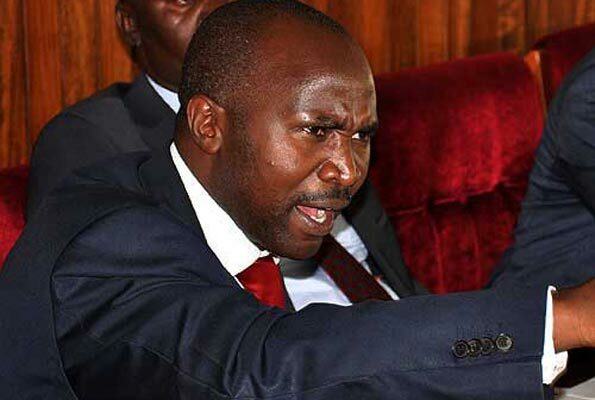 KAMPALA – Lwemiyaga County MP Theodore Ssekikubo has agreed with journalist Andrew Mwenda calling on Parliament and President Museveni to take tough action against Bank of Uganda senior officials, especially deputy Governor Dr. Louis Kasekende and his clique whom they accuse of messing up the banking sector. While appearing on NBS TV political show ‘The Frontline’, Mr Mwenda, the founder and editor if the Independent, said Central Bank Governor Prof. Emmanuel Mutebile and his deputy Dr. Kasekende should be sacked following an expose of the mess created by their incompetence by Auditor General Mr. John Muwanga. Government spokesman Ofwono Opondo weighed in, using the opportunity to lash out at government critics. The AG report, said Mr Opondo, is a proof not all government institutions were dead, as opposition politicians say. The auditor general presented the report to COSASE as requested by the former committee chairman Abdu Katuntu and speaker Rebecca Kadaga. It waits to be seen if the new chairman of the committee Mubarak Munyagwa will stand the ground and cause debate on the fraud and corruption tendencies cited by the auditor general in his report. Dated August 27th 2018, and titled: Special Audit Report of Bank of Uganda on closed commercial banks addressed to the Speaker of Parliament, the findings expose several gaps in the way the Central Bank has for long mismanaged sale of seven private banks between 1993 and 2017. The banks in question include Teefe Bank, International Credit Bank Limited (ICBL), Greenland Bank, The Cooperative Bank, National Bank of Commerce (NBC), Global Trust Bank (GTB) and Crane Bank Limited (CBL). For the first time, this new report scrutinized the hotly contested sale of Crane Bank which belonged to wealthy businessman Sudhir Ruparelia on grounds that it had become insolvent having caused a loss of shs 300 billion. In this particular case the Attorney General, in his observations begins by quoting section 89(5) of the Financial Intelligence Act (FIA) which states that “the central bank shall exercise statutory management over a financial institution for the minimum time necessary to bring the financial institution into compliance with prudential standards. In executing the about function still section 90(4)(c) of the F1A 2001 requires the statutory manager to evaluate the capital structure and management of the Institution and recommend to the Central Bank any restructuring or re-organization which he or she considers necessary and which, subject to the provisions of any other written law, may be implemented by him or her on behalf of the institution. When Crane Bank was put on receivership, Bank of Uganda on October 20, 2016, appointed a statutory manager who would collectively act and make decisions on behalf of crane Bank. However, in his investigations when the Auditor General tasked Bank of Uganda to produce the appointment letter and terms of reference of the Statutory Manager to establish emoluments due to him/her, and the reporting lines and deliverables. The Auditor General discovered that the letter providing term of reference didn’t stipulate the Statutory Manager’s key deliverables. “I couldn’t establish on which deliverables the Statutory Manager’s performance was measured,” the Auditor General indicated. On the other hand, the AG report also indicated that the Central Bank fraudulently spent over Shs478 billion in the questionable takeover of Crane Bank before selling it to DFCU Bank at Shs200 billion last year. 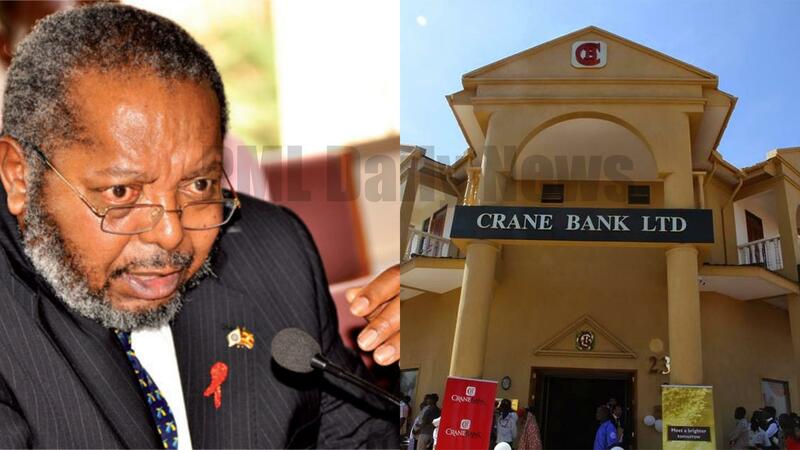 The report details how Bank of Uganda officials withdrew more than 478.8 billion from an unidentified account in the bank to apparently offer liquidity support to Crane Bank Limited whose financial position was falling below the required 50 percent threshold. The expenditure however according to AG, John Muwanga’s report did not provide a clear plan of how Crane Bank was to be returned to compliance and therefore contravened section 85 (5) and 90 (4) (c) of the Financial Institutions Act 2004. 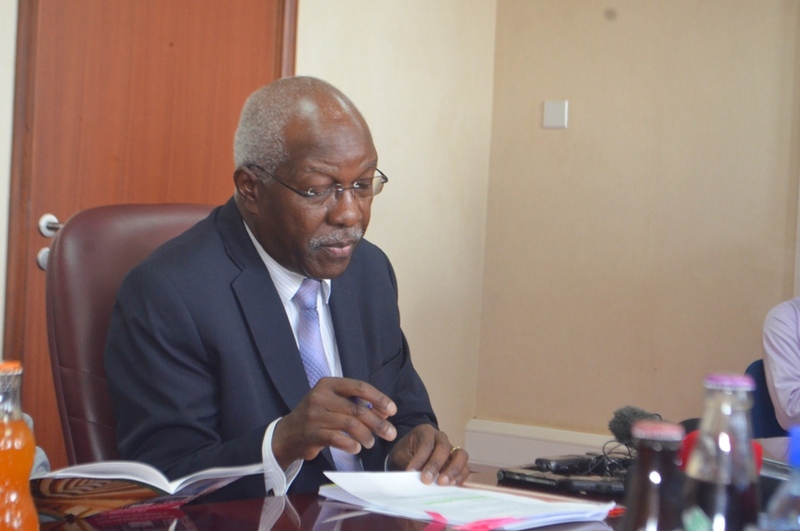 Muwanga also questions how Governor Tumusiime Mutebile and his team arrived at Shs200 billion – a price at which Crane Bank’s assets and liabilities were sold to DFCU when there is no record of any valuation as required by law.